All those with babies or toddlers are very welcome to join us for our relaxed toddler group on a Friday morning. 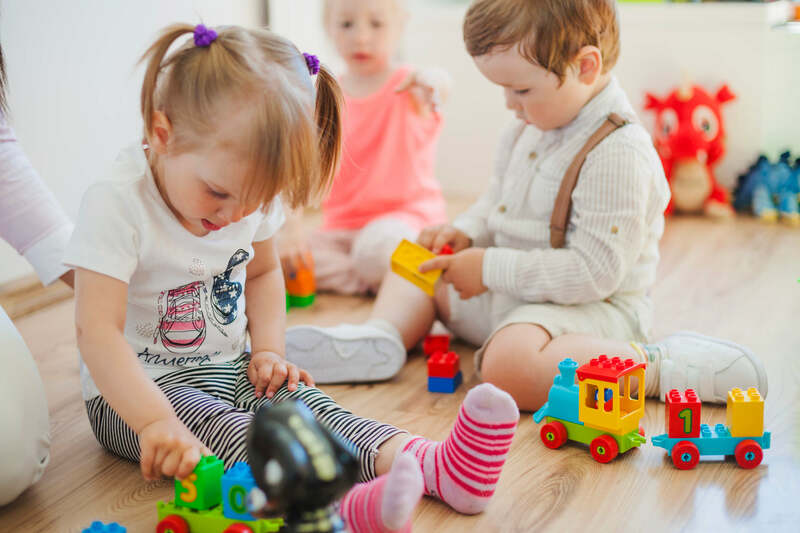 The morning tends to consist of an hour free play, where children can enjoy playing with toys, doing some craft, creating wonderful playdo designs or running off some energy in our small garden area. We then share refreshments together (normally fruit, a biscuit and a drink) and end with singing and sometimes a story.